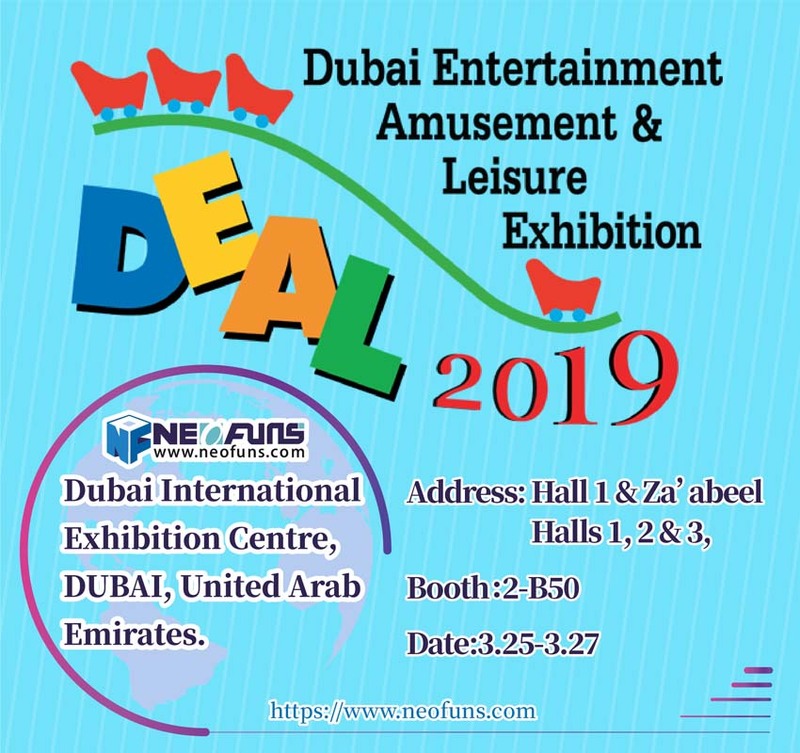 Crane machines are a type of arcade game known as a merchandiser, commonly found in video arcades, supermarkets, restaurants, movie theaters, shopping malls, and bowling alleys. Basically, crane vending machines generate a steady stream of cash flows for a business with limited capital. Since they are usually placed in strategic and high traffic areas, these machines are able to gather more profit. The more people in the area, the more prospect players for claw crane machines. Claw crane businesses offer a profit-generating entrepreneurial opportunity to operators who are willing to put their time and effort to reap rewards. The location of your machines is the most important factor in the business. Usually, before operating a business, business owners scout a probable location and study the foot traffic on the peak and non-peak hours of the establishment. As well of the demographic makeup of the location. In doing this you can ensure the prizes in the machines match the demographics of the location. Plush toys generally attract kids while gadgets and jewelry entice teens or grown-ups, so it is best to know who your target audience is. Prizes of the machine are usually provided by the machine supplier. Machine owners or suppliers will own specialized keys with access to the machines so they can load up on their stock anytime. 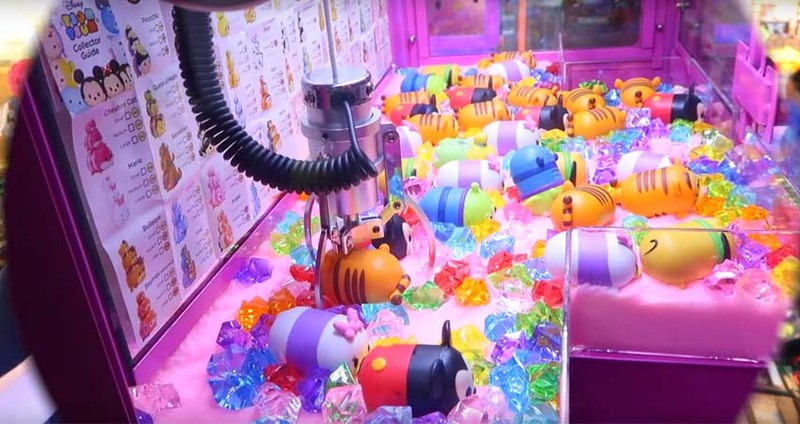 To attract more players for your claw machines, regularly fill each one with plush toys or balls to match your theme poster. Make sure your stock looks appealing and organized inside the machine. Ensure that your machines are functioning properly through weekly checks and testing. Attracting players may be easy, but turning them into repeat gamers is the hard part. 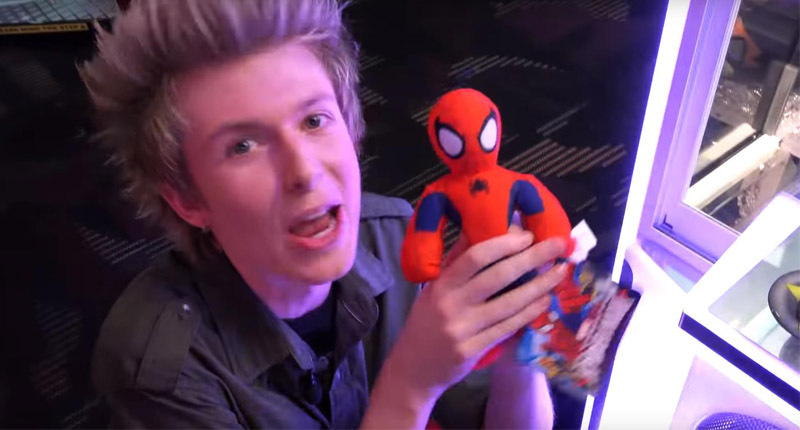 Remember that most of your customers will be adults with kids, so it is important that your claw crane prizes are attractive to both of them. Think of a wide range of cute plush toys that are uniquely designed yet extremely popular. To give you an idea of theming your prizes, make sure to be updated on current events and the latest movies to capture the attention of potential players! 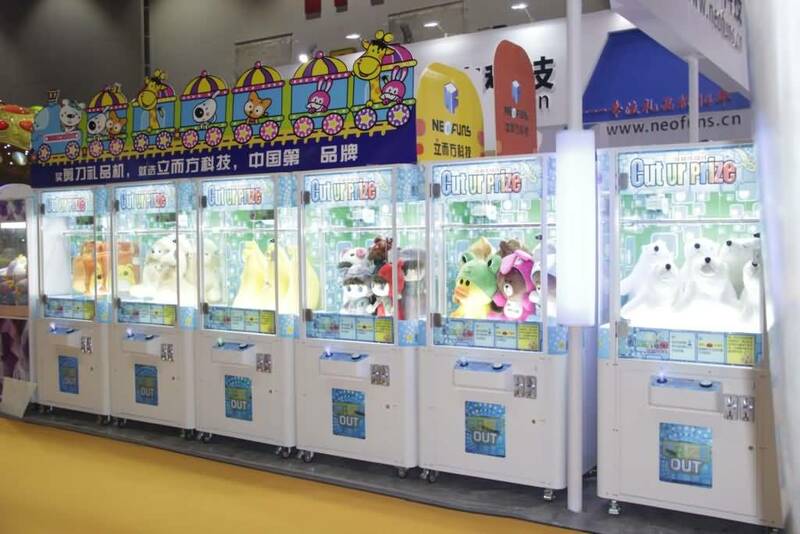 Last but not the least, the best thing that any claw crane machine business operator can put to the heart is this saying: “Winners make players, as the best advertisement for any claw machine is seeing people win”.